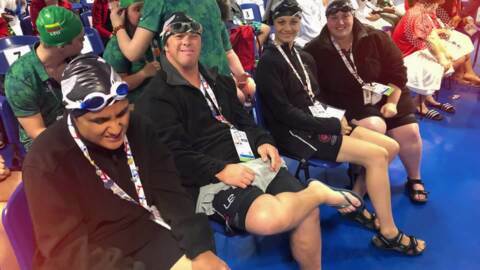 New Zealand's 38-strong delegation that attended the Special Olympics Summer Games will return home from Abu Dhabi with a haul of medals. 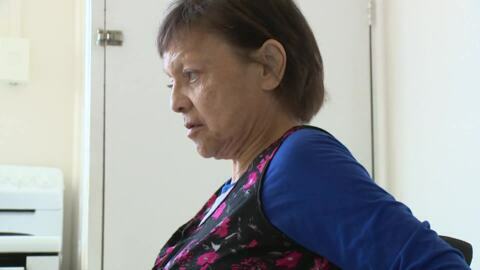 “If there is a fire, throw yourself out of your wheelchair, and crawl outside” that is what agencies responsible for the care of wheelchair-bound and blind Sarndra Tamepo allegedly told her to do in case of a fire.  Father of four, Simon-Joe Davis became a tetraplegic after a car accident in 2017 and was about to lose his rental home last month. Twenty three year old Beauche Mcgregor was born with Athetoid Cerebral Palsy (ACP) and is currently studying towards a Bachelor of Social Work degree. She requires an Academic Support Worker to assist her in her studies and she is know fundraising through her 'Give a Little Page' to get the help she desperately needs. 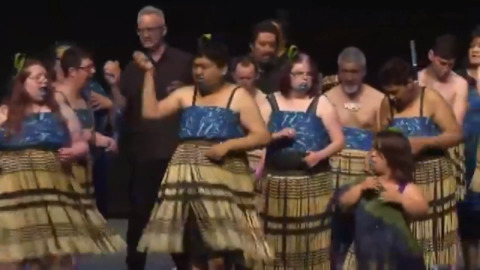 300 performers with intellectual disabilities from around the North Island took to the stage at the inaugural Te Anga Pāua o Āotearoa National Kapa Haka Festival in Hamilton. 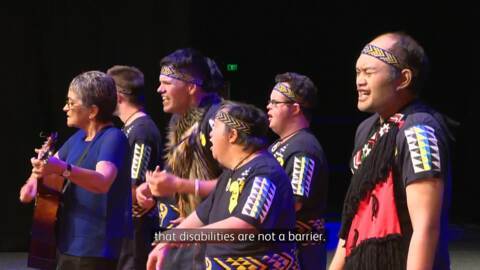 Next Wednesday, December 5, Te Anga Pāua o Aotearoa will host the inaugural National Kapa Haka Festival for people with intellectual disabilities at the Claudelands Event Centre in Hamilton. 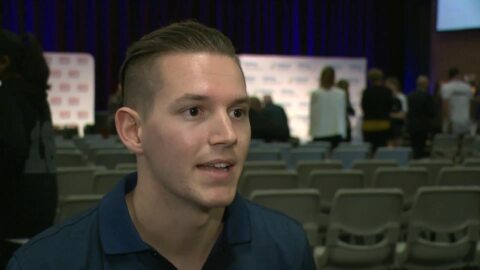 Australian Paralympic silver and bronze medallist, Rheed McCracken is calling on his country to put more support into children with disabilities. 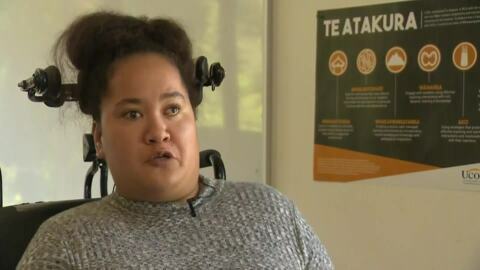 This comes after the wheelchair racer attended the Halberg Junior Disability Games in Auckland. A nine-year-old boy named Rawiri Tristram hopes one day to turn his sporting dreams into a reality. 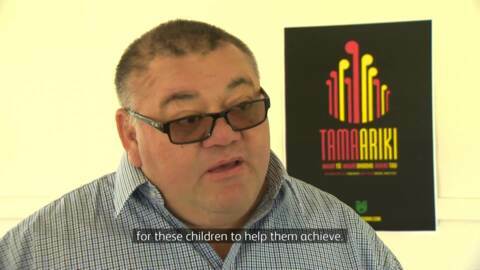 Even though he can't walk his determination to succeed in swimming, basketball and rugby has given him recognition at the Halberg Junior Disability Games.